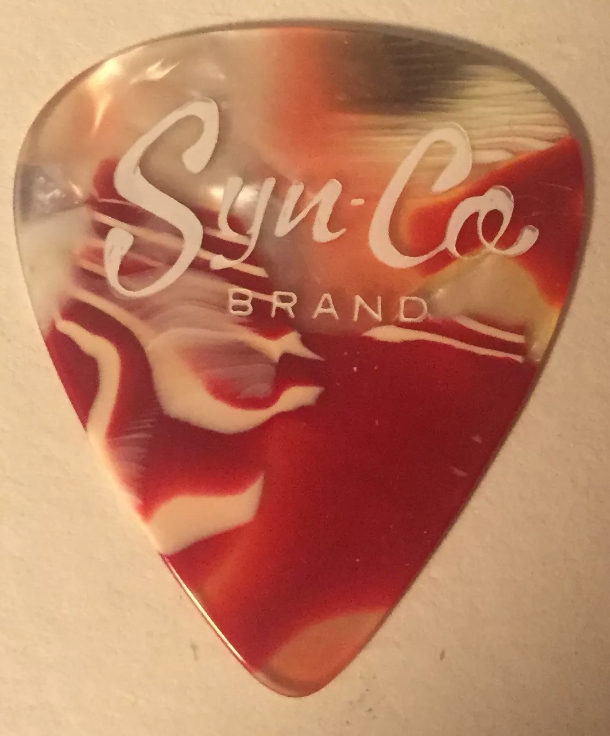 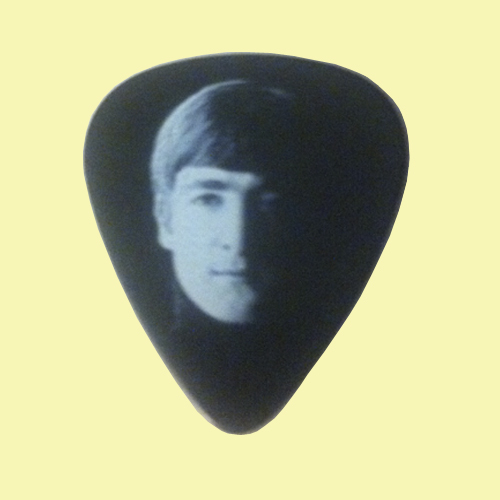 The Syn-Cordian company (Syn-Co) started in 1967 and these picks were produced uniquely and are one of a kind, each unique to itself! 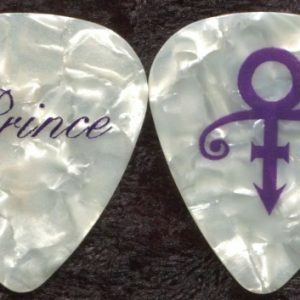 The mother of pearls sparkling flashes and swirls are so beautiful. 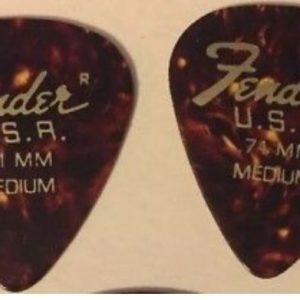 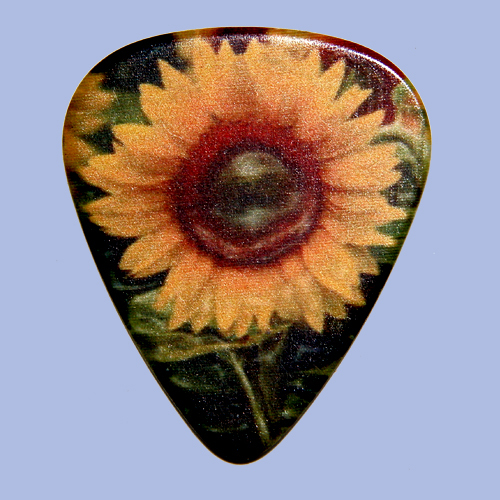 The company Has been out of business for decades, and these vintage guitar picks are very RARE and desirable by collectors!